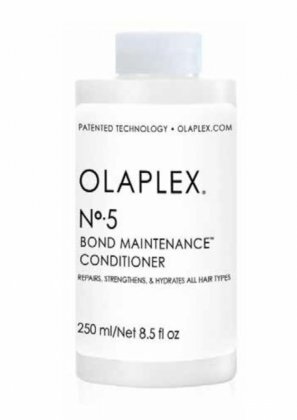 Formulated with Olaplex Bond Building Chemistry. Restores, repairs and hydrates without adding excess weight. 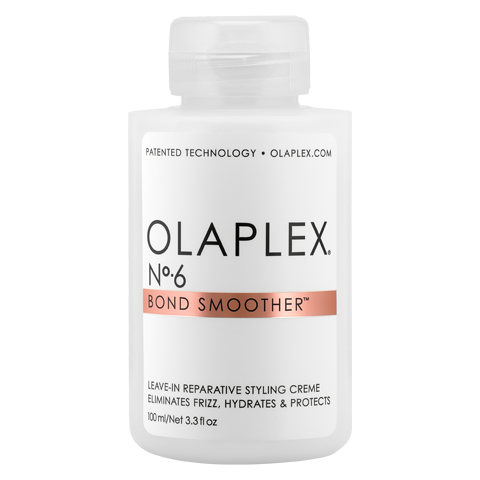 Eliminates damage and frizz for strong, healthy and shiny hair. For all hair types. 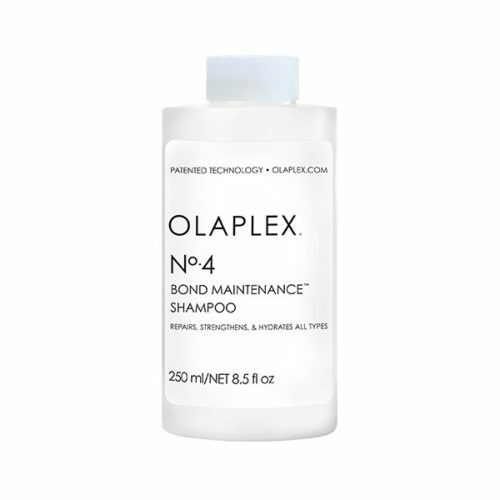 Apply after using Olaplex No.4 Bond Maintenance Shampoo, apply a generous amount from scalp to tip. Leave on for 3 minutes, then rinse. 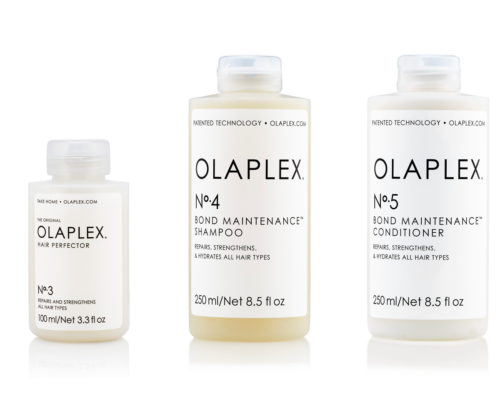 Part of the Olaplex 3-4-5 regimen. 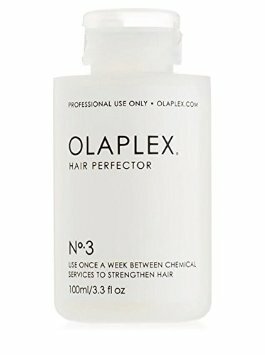 Sulfate-Free, Paraben Free, Gluten-Free, Vegan, Nut Free, Colour Safe.